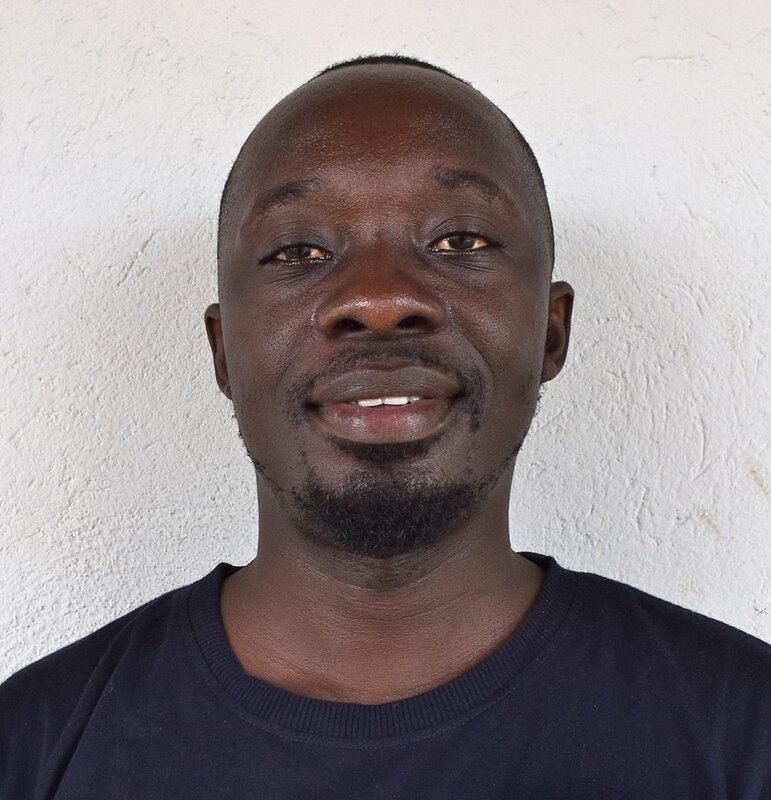 Wilfred is our Aquaculture Officer in Ghana. He is from Accra and part of a family of seven. Wilfred holds a BCS in Agricultural Technology from the University for Development Studies at the Nyanpkala Campus in the Northern Region. Wilfred has served the government of Ghana through National Service with the Ghana Cocoa Board in Bunso and has worked as a Farm Manager for two agricultural companies. He is dedicated to improving society through diligent service to humanity. During his leisure time, he enjoys reading, swimming, social networking, cooking, and browsing the internet. © 2018 Mercy Project. All Rights Reserved.